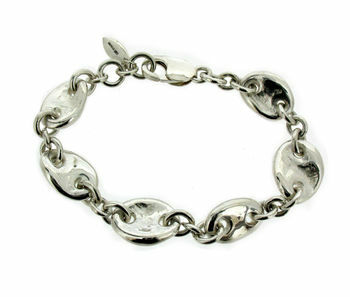 Lovely chunky organic link bracelet in sterling silver. The links all differ in size ranging from 15mm to 18mm in length. 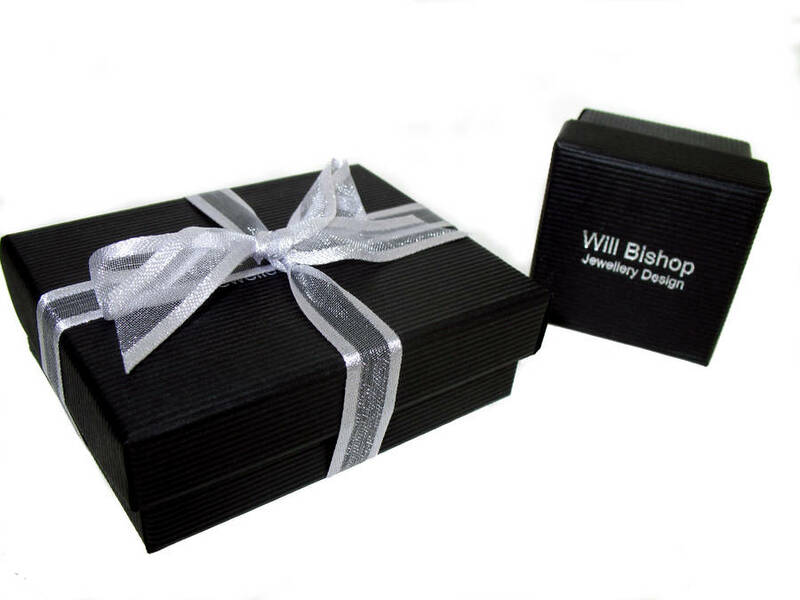 The standard length of the chain is 19cm but if you require a different length please let us know.